We have sourced bulk reels of Oyaide FTVS 510 cable and we fit WBT connectors as they are highest quality. 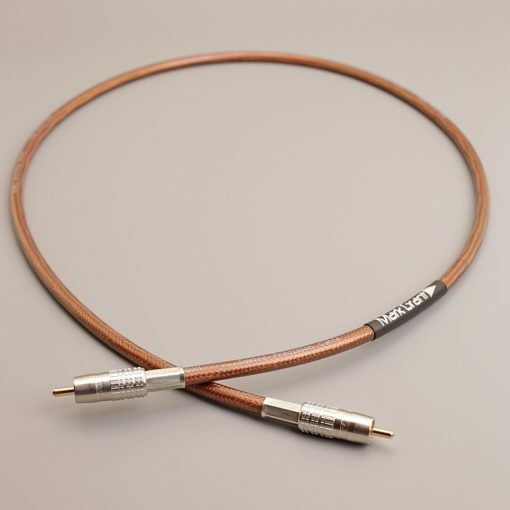 One of the the design elements of the cable is based around reducing vibration which makes the lightweight Ultramid Polyamide bodied WBT 0110 Ag Nextgen connectors the logical choice. 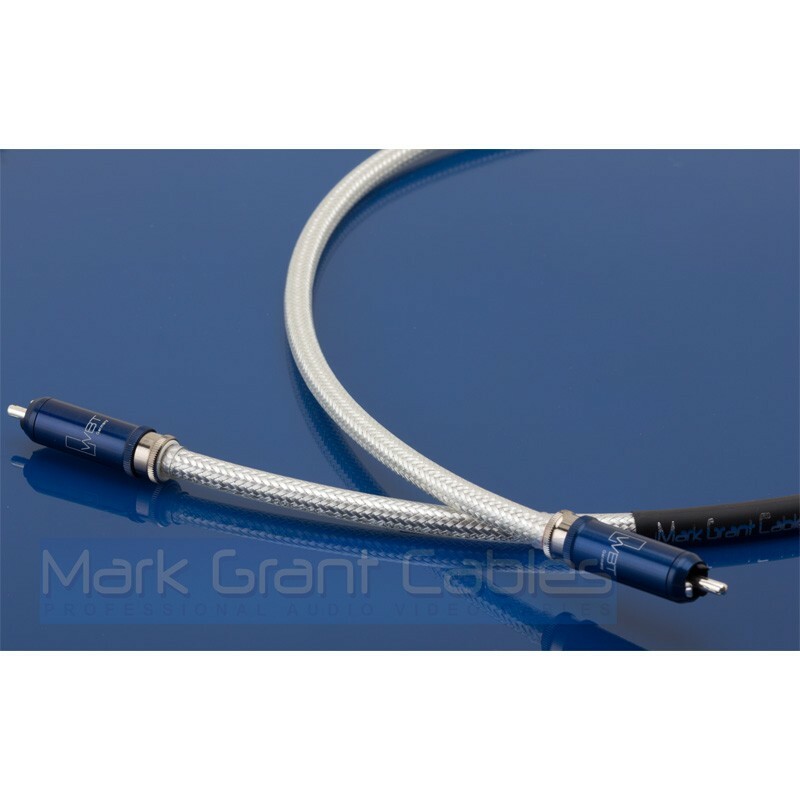 The cable core and screening are pure silver, the contacts in the connectors are pure silver. 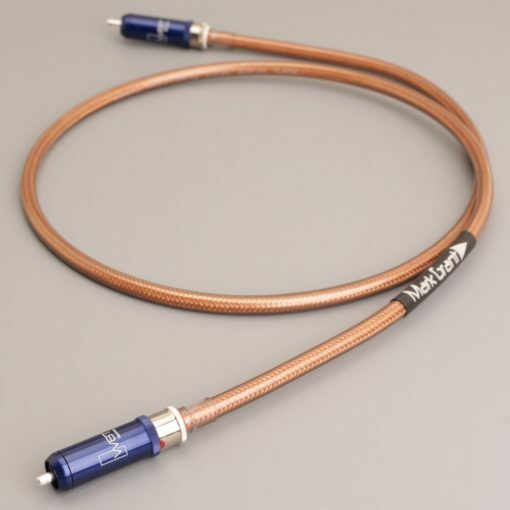 The Solder is a high silver content as used in the highest quality hifi amplifiers. The cables are carefully assembled in our own workshop to the highest possible build quality – a no compromise design and build quality. As with all cables the only way you will know if you like how this will sound in your system is to try it and listen for yourself. We offer a 30 days returns policy so you have plenty of time to try at home. In order to maximize the potential of the material, Oyaide believe that it is necessary to have the highest level of technology and method on the basis of experience and the data. Oyaide devoted much energy to providing the finest 5N silver and researching the perfect insulator and shield for the silver conductor. 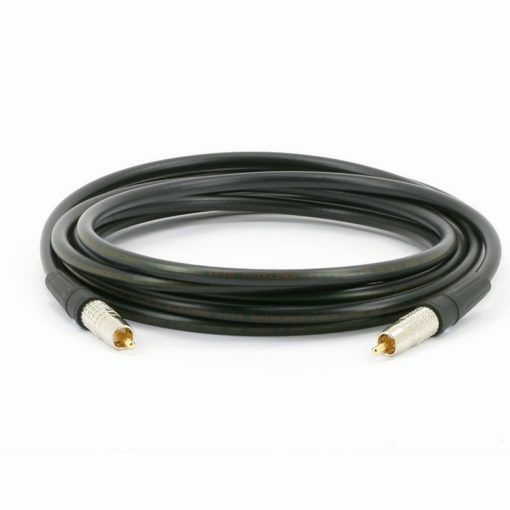 It was designed to be used for antenna, sound and digital signal transmission. FTVS-510　（5N pure silver, 75 ohm coaxial）. Pure silver is the best material for high-speed transmission due to it’s excellent electrical conductivity which is far superior to high-purity copper. For the core of FTVS510, 5N jewellery grade pure silver, which is far better than industrial grade, is used. After being melted in a ceramic crucible, it is molded into 15mm diameter round bars. It is further reduced in diameter by means of 19 repetitions of the cold rolling process. Although the conductor is the most important factor in signal transmission, the insulator is also significant in enhancing the transmitting capabilities of the cable. For the purpose of lessening signal loss, Oyaide employed FEP which provides excellent electrical isolation and low electric permittivity. For the first insulation layer, Oyaide selected PE (Polyethylene) which keeps permittivity to a minimum and enhances the flexibility of the cable. This layering of these different materials not only enhances the conductor’s electric capabilities but also attenuates internal vibration by altering the resonance point. The ultra silent background of the FTVS 510 is provided by a triple-layered shielding structure. The first semiconductor layer attenuates static noise and electric micro waves. The second copper foil shielding protects against high-frequency noise. 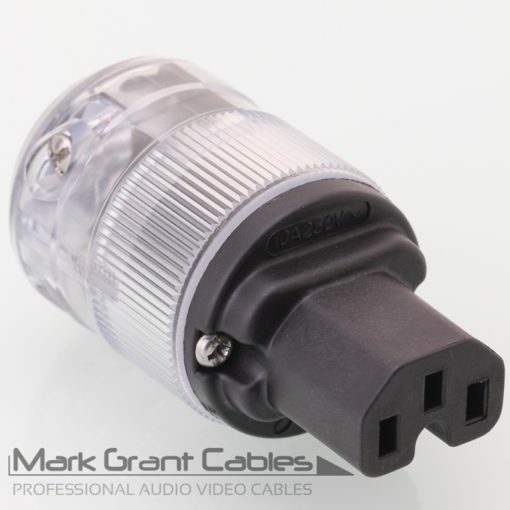 The third, silver plated mesh shielding protects against low-frequency noise. It also protects against high-frequency noise by means of the skin effect on the silver plating. Although FEP has a great electric characteristic, Oyaide needed to adopt a method for static electricity removal due to the fact that FEP charges easily. When signal flows in a cable, it generates ultra weak vibration which cause the discharge of an electric corona. In order to solve this problem, Oyaide installed Carbon PE as a semiconductor layer. By surrounding just the outside of the first insulation layer, its semiconductor layer helps to discharge static buildup from the FEP layer. The clear urethane sheathing has the excellent mechanical strength and always maintains a stable level of hardness without being affected by temperature change. Moreover, due to its high shock absorption and degree of elasticity, polyurethane provides powerful isolation from vibrations. First let me say I have been a customer if Mark’s for many years now,and each an every product I’ve purchased has been excellent. I ordered this fine lead after seeing it on the site,I read all about its properties and manufacture. There are similar leads from other companies ,all at much higher prices, one at nearly £500 ! As usual, the quality of materials and termination is excellent,and came securely packaged. This lead replaces one of Marks older,copper Leads the G1000 which itself was excellent and will now replace the lead in my CDP. As usual this lead not only is excellent but will IMHO compete with anything up to £500 from other companies offerings,,I don’t say this lightly having been in the trade over 25 yrs. An excellent lead that punches well above its weight..buy with confidence !